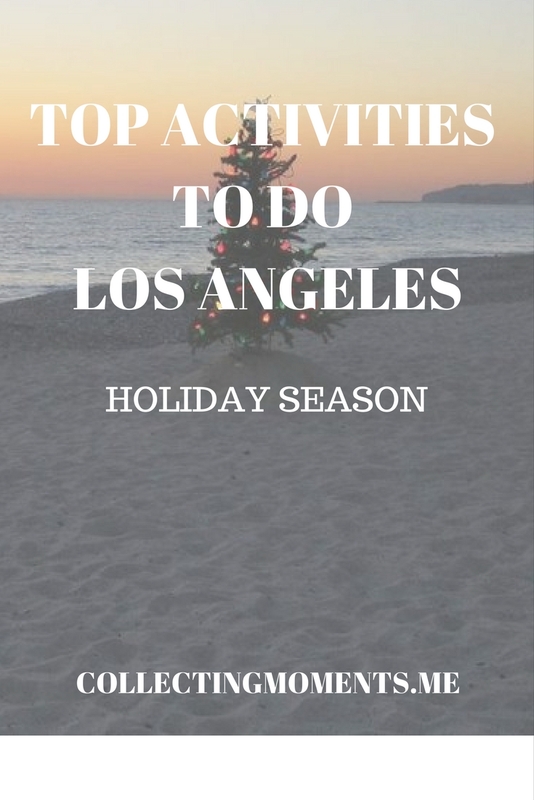 Holiday season is upon us, which means time to collect some amazing moments with friends and relatives, AND even though we’re only 10 days away from Christmas, there’s still time to enjoy plenty of festivities being offered all around Los Angeles! L.A. Zoo lights: An evening holiday experience where you take a self-guided tour of the Zoo featuring animal-themed LEDs, lasers, 3D projections, and animated displays. (This is a special holiday event and the only animal on display at nighttime is the reindeer while the other animals sleep and rejuvenate for the daytime visitors.) The event runs nightly from 6-10pm until January 8th. The Grove: If you’re in the mood for some holiday shopping, head on over to the Grove! They have amazing festive decorations including a giant Christmas tree, Santa’s Cottage and beautiful lights - definitely getting you in the holiday spirit while you do your shopping. Also, check out their events page for the free holiday entertainment schedule and amazing discounts. Venice Canals Holiday Lights: This is also a fun free way to spend an evening! Stroll along the canals and see the cool Christmas lights and decorations. ICE Santa Monica + L.A. Live Ice rink: Yep, only a few blocks away from the coast, you can go ice-skating! How fun does that sound? The ice rink in Downtown Santa Monica is open daily and runs until January 16th , or if you want to GO ALL OUT head over to the L.A Kings Holiday Ice Skating Rink at L.A. LIVE’s Microsoft Square in Downtown L.A.
Disneyland: and finally, I HAD to throw this one in there! If you happen to have some money to splurge, head on over to Disney! Christmas time is supposed to be one of the most magical times to visit the park and it’s a great way to celebrate with family and friends! 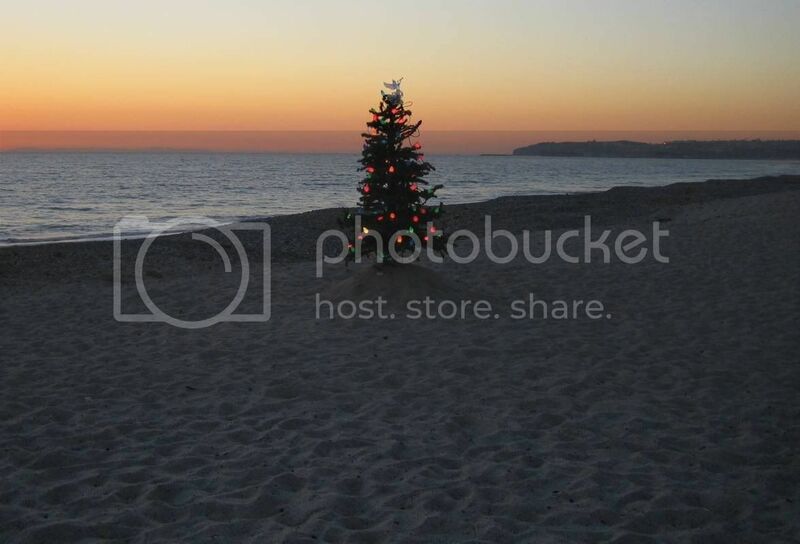 Now you know what I’ll be up to these coming days -- > collecting as many Holiday moments with loved ones as possible! Do you have any plans? Have you been to any of these activities? Let me know! Fun films to binge-watch on Christmas weekend!